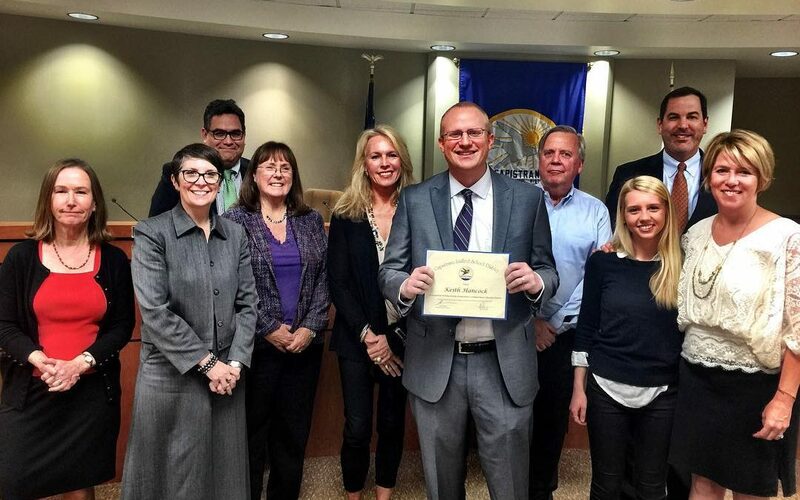 Mr. Hancock was honored by the CUSD Board of Trustees for being selected as a Grammy Educator Award finalist. 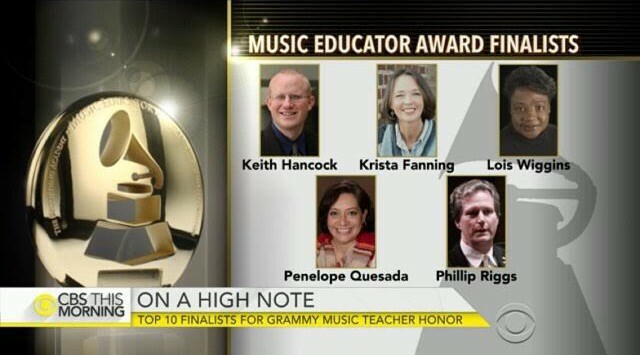 Out of 4,500 nominations, only ten teachers nationwide received this honor. Mr. Hancock and the music department will be receiving $1,000 from the Grammy Foundation for this honor.